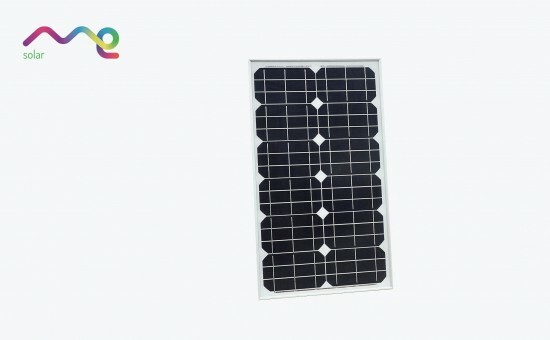 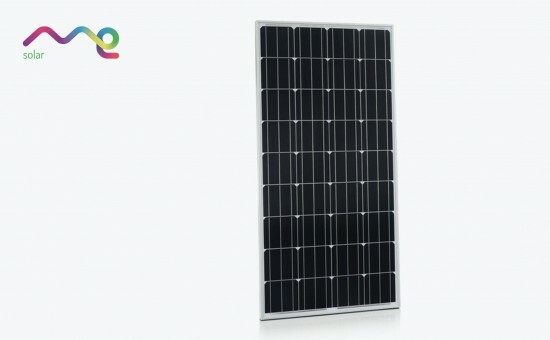 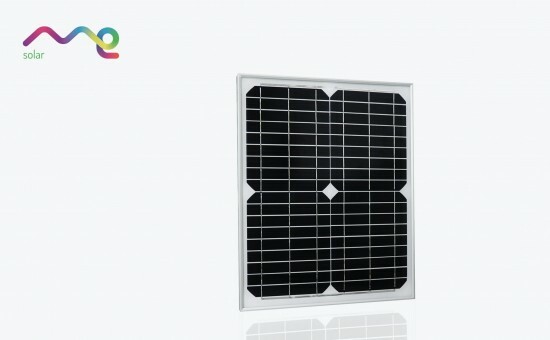 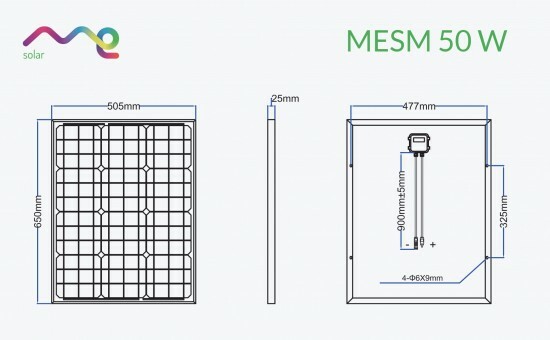 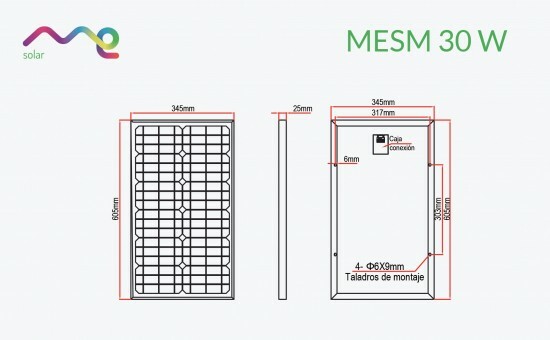 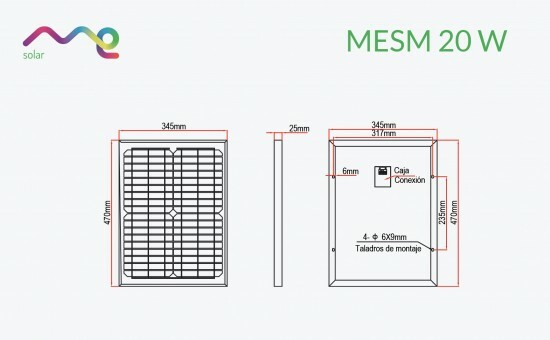 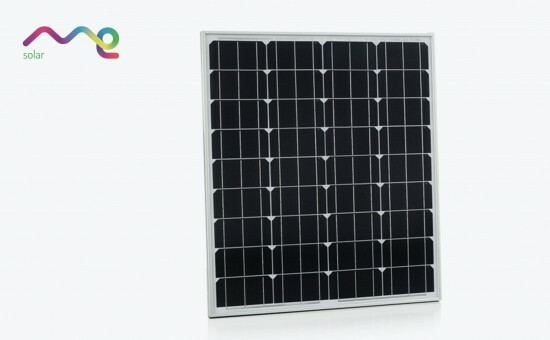 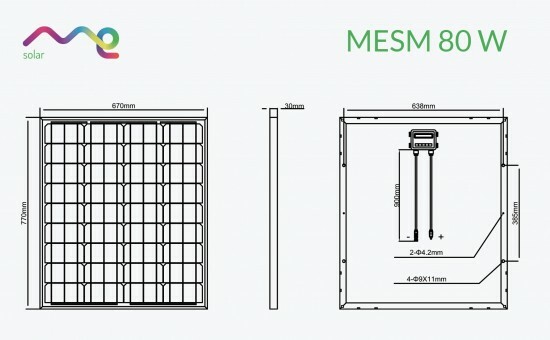 Me Solar solar modules are a high efficiency monocrystalline solar panels that provides free energy for battery charge at 12 or 24 volts, in multiple applications such as in a camper van, boat, house or garnden, as well as off-grid applications. 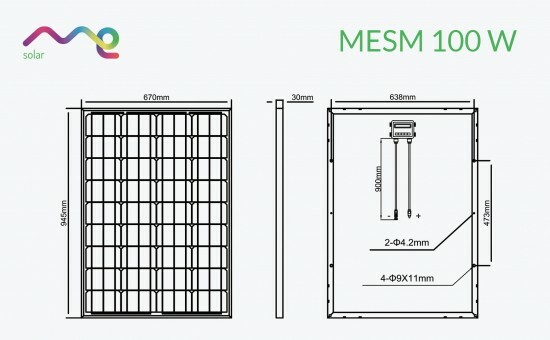 Me Solar solar modules are a high efficiency monocrystalline solar panels to provide free energy for charging a 12V or 24V battery in many applications such as in a camper van, boat, house or garden, as well as off-grid for farming, lighting, telecommunications or monitoring equipment. 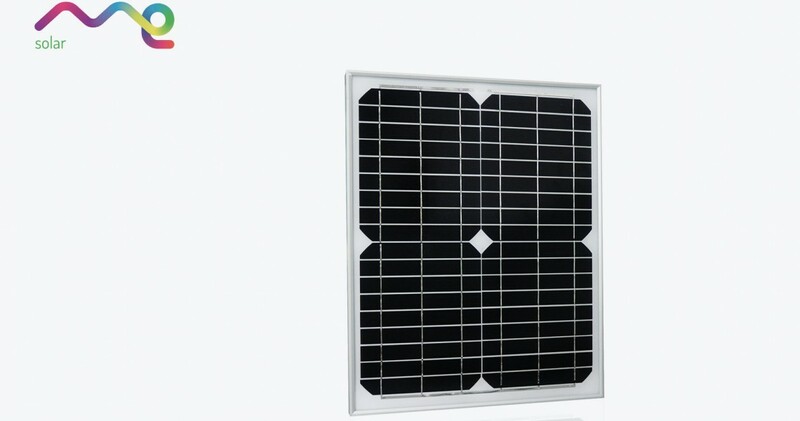 Me Solar modules are made using Germany SolarWorld mono solar cells. SolarWorld solar cells have excellent performance characteristics even in low light conditions and higher efficiency and reliability. 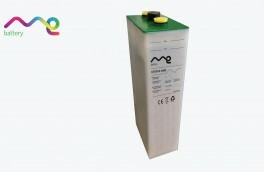 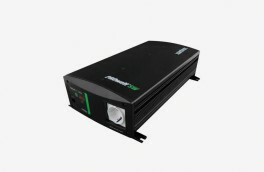 Waterproof junction box is fitted with a blocking diode to prevent reverse current from the battery to the solar panel. Me Solar modules with power higher than 50 W are fitted with 2 x 0.9 m cable specially designed for solar panels to carry high currents with very low power losses. 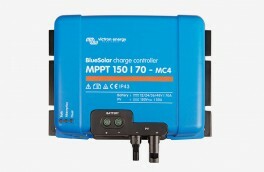 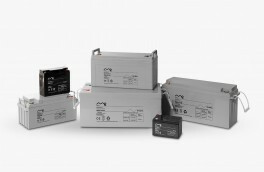 MC4 connectors are used for easy connectivity between the solar modules and the electronic equipment like solar charge controller. 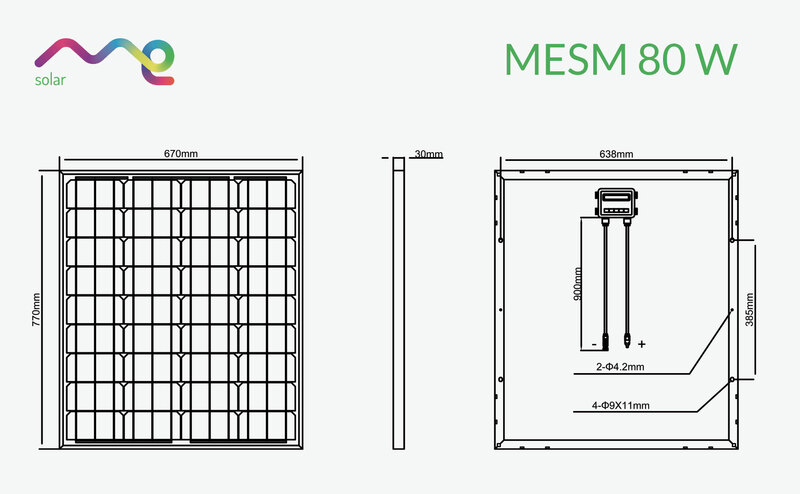 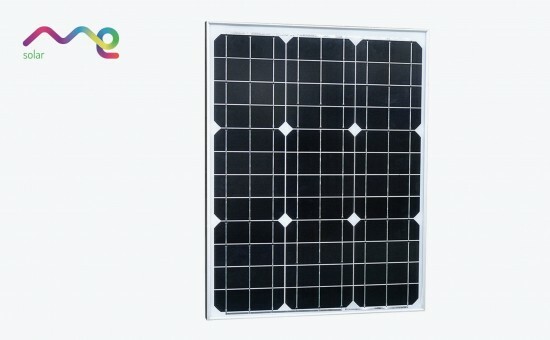 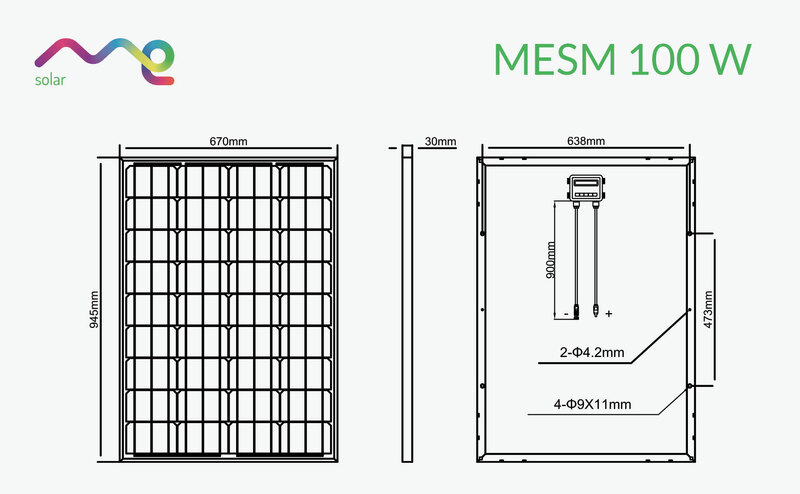 Me Solar modules uses a 3.2mm thick tempered solar glass which makes it strong and durable. The long-lasting, high-efficiency, monocrystalline solar cells and the tough, sealed, aluminium frame will give you years and years of consistent, free power. 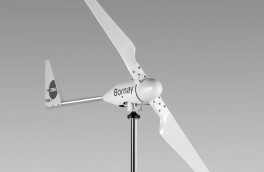 This solar panel can be used in all weather conditions, including inland, marine applications and under hot or cold climate.